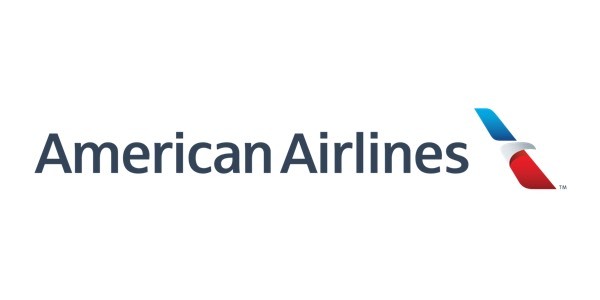 Your #1 guide to all things flight attendant! 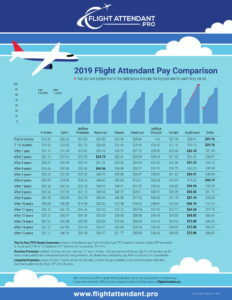 Flight pay is the main component of a flight attendants salary. To view other components of pay go here. 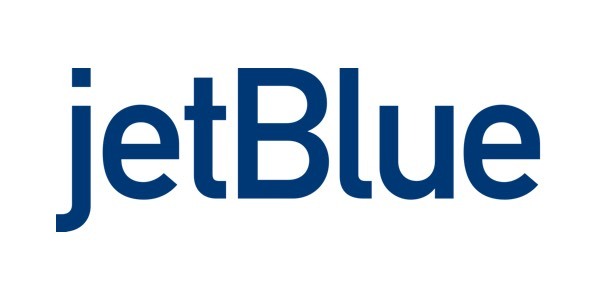 Overtime Premiums: JetBlue 1.5 times premium rate over 70 hours. 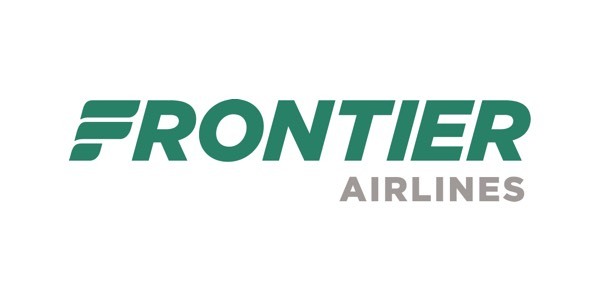 Frontier 1.5 times rate over 82 hours. 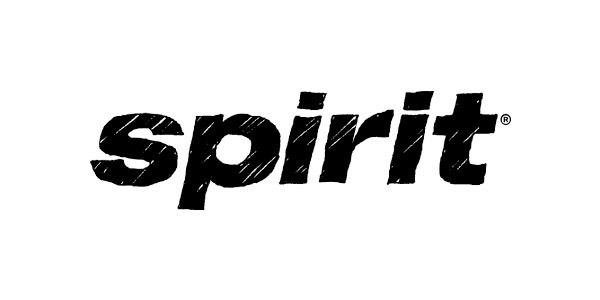 Spirit 1.5 times rate over 85 hours. 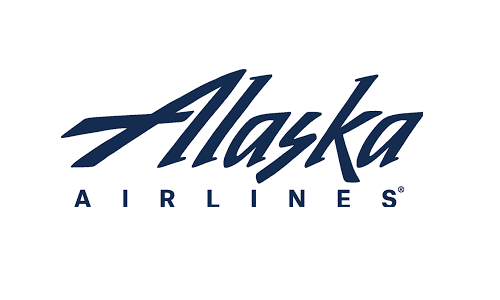 Alaska and United have quarterly productivity premiums. Southwest has productivity pay. Refer to contracts for more details. Longevity Premiums: Alaska $1 after 16 years, $1.50 after 20 years, $2 after 25 years and then $1 per every five years after that. 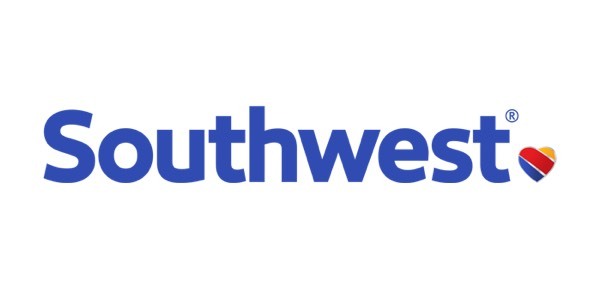 Southwest additional $1.50 per TFP after 25 years. Would you like this pay comparison to take with you? 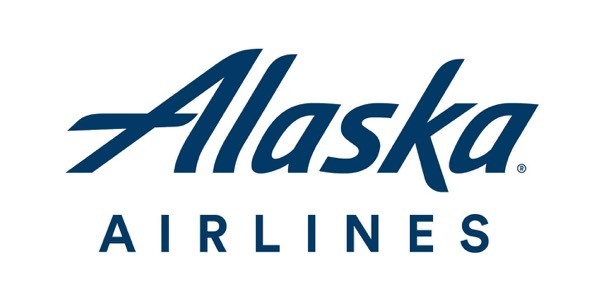 Check out the 2019 Flight Attendant Salary Hourly PDF! Missing something or have a correction? Please contact us! It’s no secret that flight attendant jobs are in high demand. What’s less obvious is why. 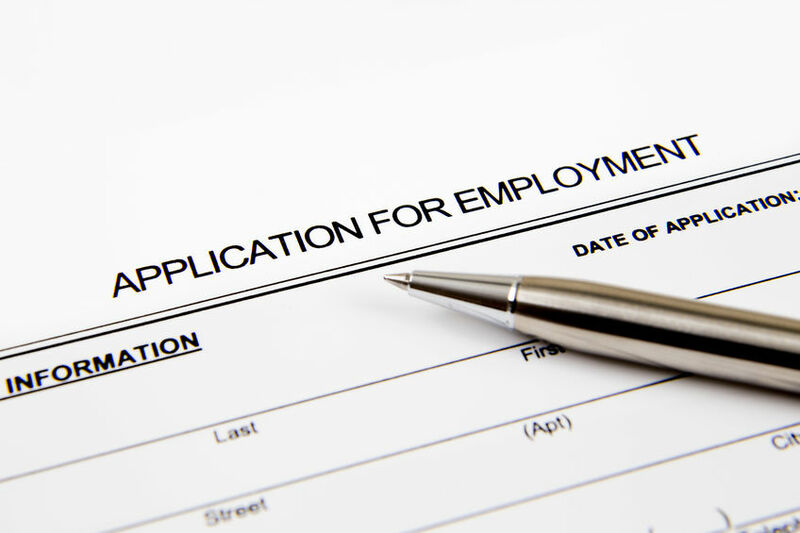 While the job can take a toll on some, for anyone who’s adventurous and open to unusual work, there are plenty of perks to consider. Here are five benefits of being a flight attendant that you may not know about! 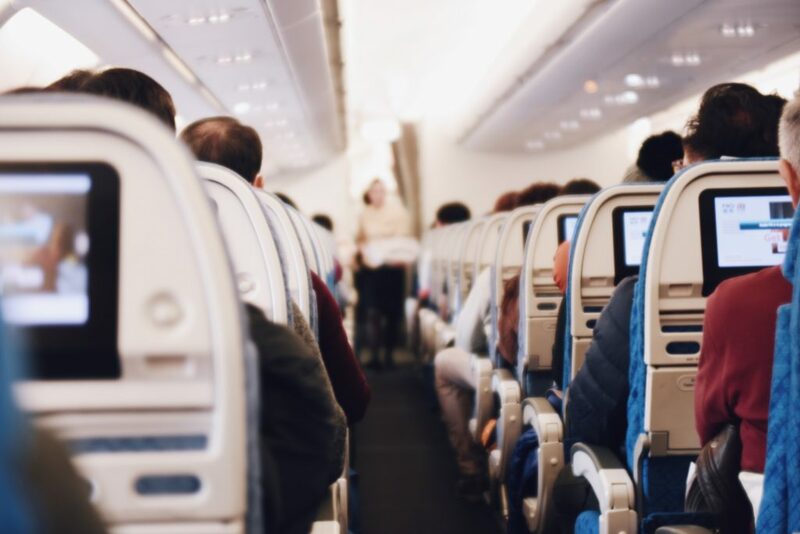 There are a lot of misconceptions of what flight attendants actually due, partially thanks to the media representation that this industry gets. 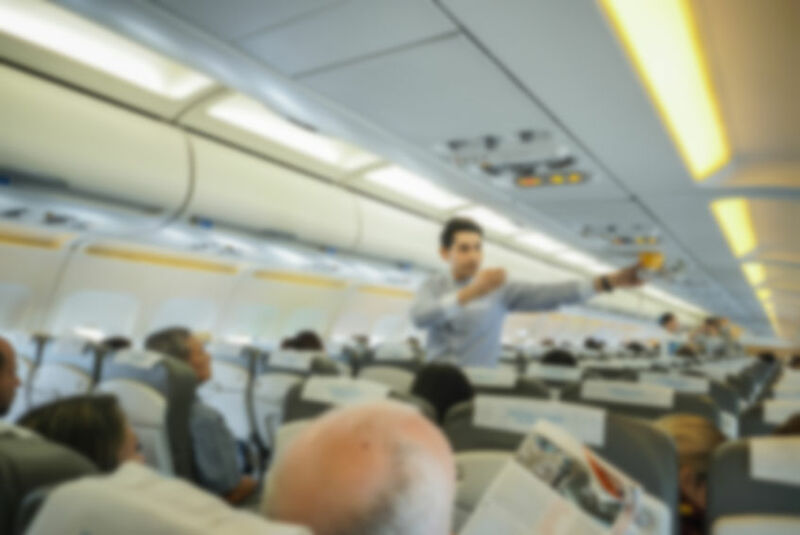 However, flight attendants are more than just people who walk around waiting on passengers. The actual roles and responsibilities of a flight attendant are far more complex than you may think it is. This will take a closer look at what a flight attendant actually does so that you can learn more about this profession. 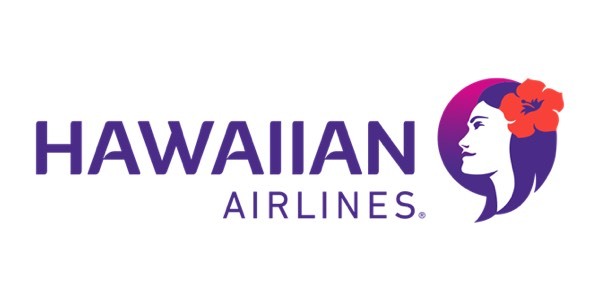 Professional flight attendant resource providing airline profiles, career preparation, contract downloads, comprehensive pay comparisons and more! 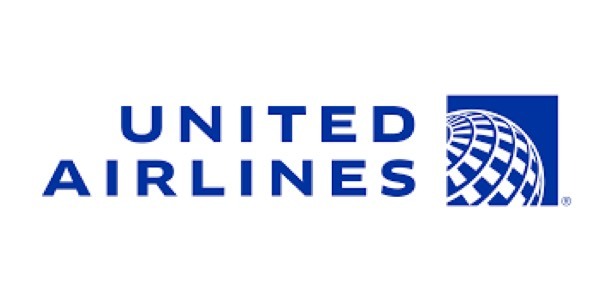 All things flight attendant landing in your inbox!